Hold on to your hats... and handbags! THE QUEEN'S HANDBAG is out NOW! Prepare yourself for a rollicking race around the United Kingdom because a dastardly swan has just swooped off with the Queen's handbag! This book is jam-packed with visual humour. It features some of the UK's most celebrated and iconic landmarks. But it also features lots of things that you may not see at first, like the box-holding butler on almost every page. Part 2 UNITED KINGDOM landmarks! Part 1 - LONDON landmarks! Here are just 20 things to look out for in The Queen's Handbag. But there's more! Have fun!! And any guesses as to what might be in that box the butler is carrying throughout the book? Part 3 of this fun series, all about landmarks and spotting details, is already out in several countries, but not in the USA just yet. It takes us on a WORLD tour on Christmas Eve with Santa and thousands of elves! Bake Mr Panda's Doughnuts, with Tea! Fans of PLEASE MR PANDA (or PLEASE, MR. PANDA if you're in the US) will love this! 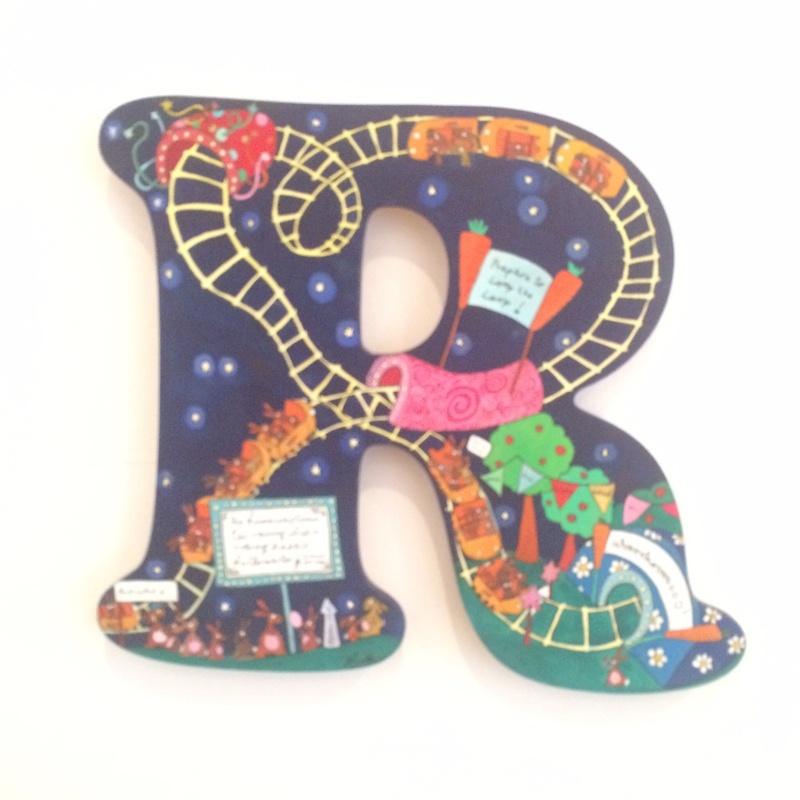 What do you get when you pair a passionate picture book blogger with a blogger of all things tea? Tea Coloured Mr. Panda Doughnuts, of course! Just check out this photo from www.thirstyfortea.com! To find out how to bake these enticing tea doughnuts (along with more tea-infused goodness) please visit thirstyfortea.com. To read the review of PLEASE, MR. PANDA by This Picture Book Life (along with other great picture book articles) please visit thispicturebooklife.com. Thanks to both bloggers for featuring my book! Check out these amazing drawings and stories (inspired by The Queen's Hat) from Littleport Primary School. I've had a good look at all of the stories and drawings and it looks to me that Littleport have some very talented and creative pupils in their midst! Below each photo is a little comment from me about each piece. Brilliant! Very eye-catching. The Queen is looking very regal! Very funny and creative! I love the Harry Potter spin on this! Thats very kind of you to say, Erin! You're very good with words, too! I love that this is a diary entry. It's such a great idea and very well written. Love the guard, too! Thanks, Tilly, for your letter! I'm glad you liked the illustrations. Look out for a lot more characters in The Queen's Handbag! Cheers, Ben! A fantastic book review! I give your review five out of five! This is a great peice of writing and I love the little illustrations, too. I especially like that you've drawn the hat right in the middle. This would've made a great addition to the book! Brilliant! Excellent! The ending of this made me laugh out loud. Fantastic! A great choice of colours. I spot the butler! Another eye-catching drawing. Very iconic! Is that guard carrying a missile launcher?! I love this drawing. I want to know what happens next! It looks like you all had a lot of fun! Keep drawing and writing! Today BETTY GOES BANANAS IN HER PYJAMAS is published, which means it's time to announce the two winners of my 'Draw Betty' contest and post all 39 entries! Each winner will receive a signed copy of BETTY GOES BANANAS IN HER PYJAMAS. Thank you to Daily Doodle for setting the 'draw Betty' challenge on Twitter. It's been so fun seeing all of the wonderful and wacky Betty drawings on my Twitter feed. Without further ado, here are the entries, followed by the winners! All of the entries came via Twitter, so I've embedded each twitter post, so that you can easily visit (and follow) each talented entrant. CONGRATULATIONS Alejandra Tilve and Fiona Lumbers! Alejandra, I love the fun concept of your illustration. Fiona, Teddy's drawing of Betty is absolutely adorable. Please send your address details to betty@steveantony.com, and a signed copy of BETTY GOES BANANAS IN HER PYJAMAS will be sent to you! THANK YOU to everyone that took part! They're all fantastic! I honestly wish I could pick more winners, as I know that a lot of time has gone into these drawings. Please look out for other contests. Those of you who already follow me on Twitter will know that I hold regular contests there. Also, if you don't already, follow Daily Doodle for daily sketching fun! 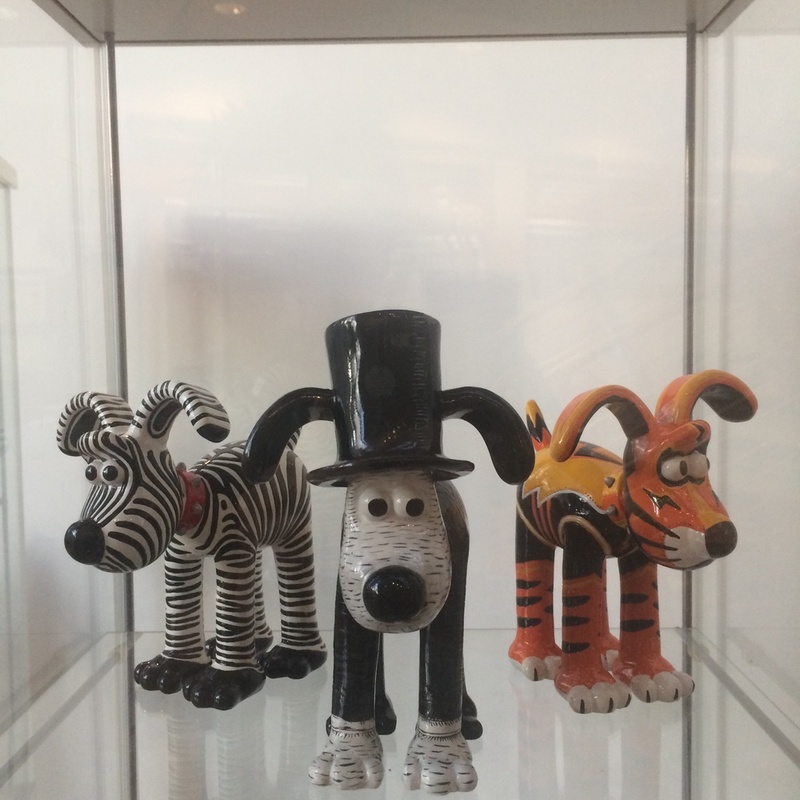 Back in October, Aardman asked if I'd like to design one of their 'Shaun in the City' Shaun statues and base my design on my London-centric picture book 'The Queen's Hat': a funny tale in which HRH is taken on an impromptu tour of some of London's most famous landmarks. 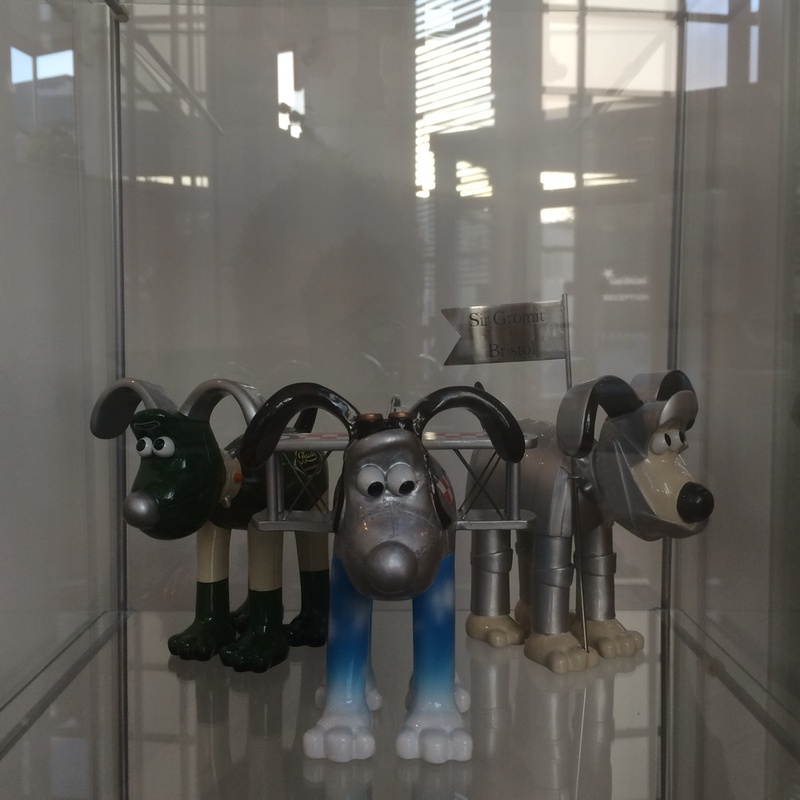 The statue went on to fetch a staggering £15,000, which was all donated to Wallace & Gromit's Children's Chrity. In reverse-ordered photos, here is the making of my Shaun the Sheep, which is currently part of the London trail. 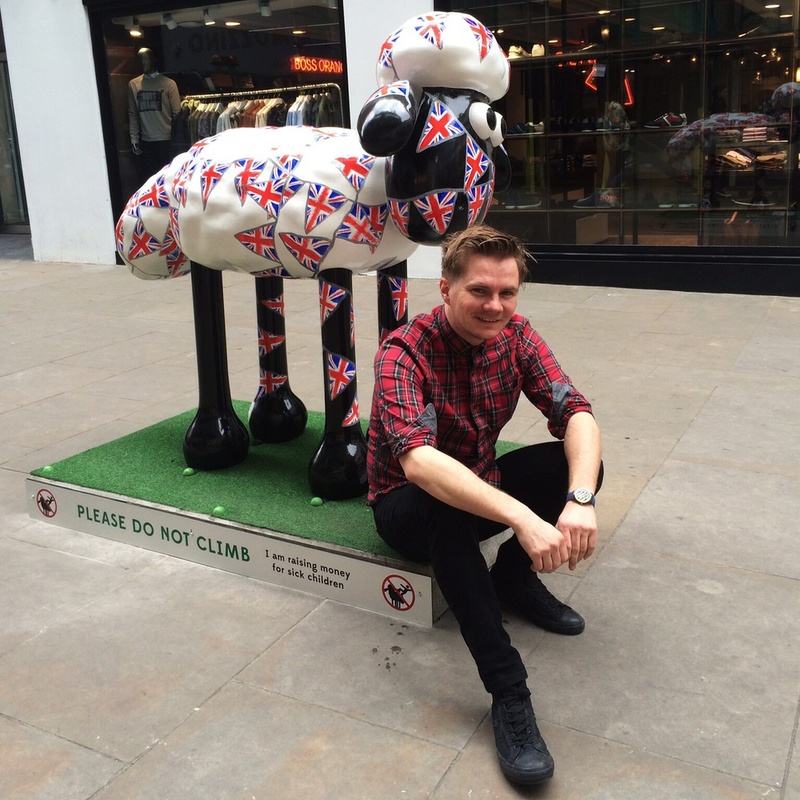 My Shaun is sponsored by Studio Canal and is located just off of Carnaby St, London. The trail, which will raise funds for Wallace & Gromit’s Children’s Charity and The Grand Appeal, makes a great day out. It ends on the 25th of May. You can click to enlarge the photos. I finally got to see my statue in situ. It was great to see it all laquered up. I used this sliced spray paint lid to paint the eyes. Lids from sweet tubs came in handy. A waving guard. There are five hidden characters from 'The Queen's Hat' on this. Working late into the night. I left the pupils until last. The flags took ages. I painted the red and blue first and then I added the grey string. Really pleased with the overall effect. The legs were awkward to paint. Black on. It was time to paint the bunting. Three more legs to go. Selfie. My 'The Queen's Ht' bunting is in the background. I figured Union Jack bunting would look pretty cool. 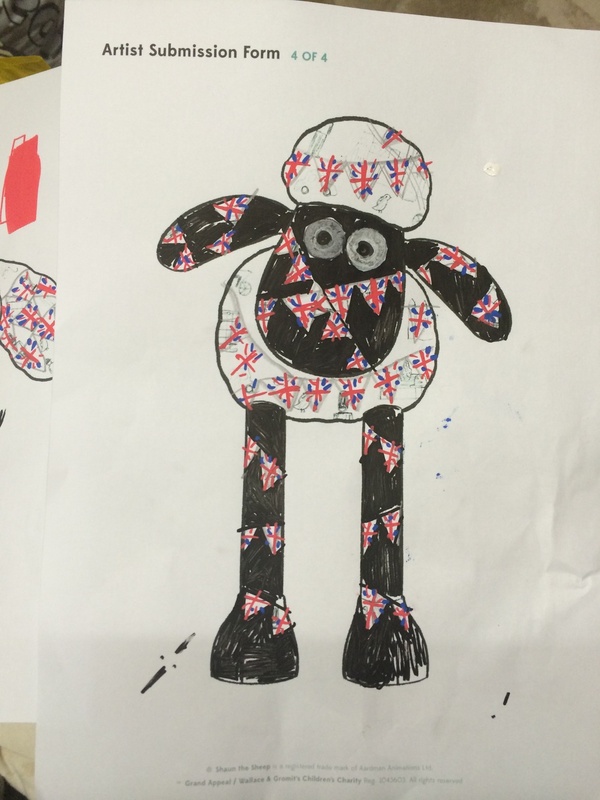 What would happen to Shaun if he'd found himself in 'The Queen's Hat'? He'd get entangled in bunting! First coat of masonry paint. Me and my naked Shaun the Sheep. Initially, I was going to paint London icons all over it. The reception area at Aardman. I couldn't take many photos, but I could get one of me next to this famous windmill! I visited Aarman shortly after I had the invite. I love all of these Gromits! To end this blog post, here are a few fantastic tweets I've received. 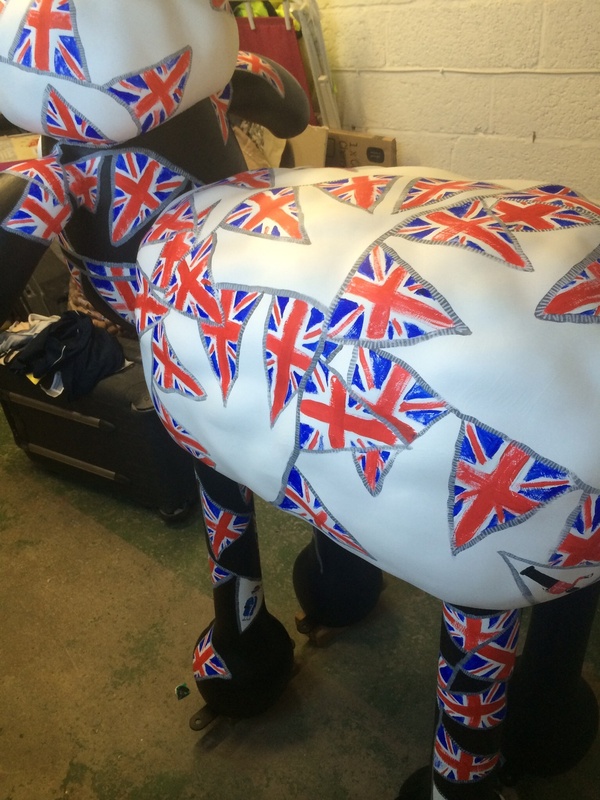 Go visit the official Shaun in the City site HERE and go download the fantastic sheep spotting app! Way back in May last year, which seems like so much longer ago, I drew a series of 10 images of things that are NOT in 'The Queen's Hat' as part of a ten day countdown. But I haven't featured them all in one blog post, until now. The other three extra images (at the bottom) were drawn later. He wasn't ready on time to be in the book. Is it a bird? Is it a plane? No, it's The Queen's Hat! Fish and Chips and free Wifi. This swan was too busy chasing a hat of its own. The Downing Street cats were asleep. For the BAMB campaign last year. I drew this for The Bookasniffer - for my 1st ever blog interview. Did you find the hidden Butler on each page? On World Book Day I held a 'The Queen's Hat' event for a class of 5-6 year olds at The Story Museum in Oxford. Before I started the story, one child excitedly declared that they'd already read the book at school, to which I responded, "But did you find the hidden Butler on almost every page?" They were surprised and delighted that there was a whole other narrative taking place in the background of each spread that they hadn't seen. Even the teacher hadn't noticed the subtext. This hidden 'spot the butler' subtext isn't mentioned in the book's back cover blurb, nor is it mentioned anywhere online, except by some reviewers. I like people to make these sorts of discoveries by themselves. In fact, the only time the Butler really comes into full view is on the very, very last page of the book asking, "Would anyone like a cup of tea?" This added depth to the book invites the reader to pore over the details of each page. "OK, so you've found the Butler, but did you spot the fish, or the chameleon, or the waving guard, or the Gherkin or the...?" This is what I LOVE about telling stories through pictures. You can add all sorts of little extra tales within the main plot. While preparing for my very first 'The Queen's Hat' event, I was a little nervous that I wouldn't be able to fill 40 minutes with so few words. Little did I know that the whole 'spot the butler' element would provide the most fun and actually take up quite a bit of time! At one event, an eagle-eyed child spotted the butler on the Tower Bridge page within seconds. The audience applauded. This is possibly the hardest page for spotting the butler. So, my advice to teachers, librarians, parents and guardians is to really play with this side of the book. It's not just a book about London landmarks, or the wind blowing the Queen's hat. It's also about a loyal Butler who's incredibly skillful at balancing a tray. Hopefully, it will inspire people to take a closer look at picture books just in case they miss something. My favourite picture books are the kind that are deceptively simple, the kind that are 'more than meets the eye'. This is something you'll notice in my books, so look closely. But most of all, have fun! Just wait until you see Green Lizards Vs Red Rectangles. This utterly charming stop-motion adaptation of 'The Queen's Hat' was made by Sebastian, Tadeus, Maxime & Lorenzo from Thomas' Kensington. I think it's out-of-this-world amazing. My older brother and I use to make these sorts of videos when we were kids, but this is way better than anything we ever did. Well done, you incredibly talented bunch! Just Imagine in Chelmsford currently house a mightily impressive Alphabet wall. It's a bit of a who's who of children's book illustrators! But can you name all of the artists? Feel free to hazard a guess in the comments. Professor Banana calls 'Betty Goes Bananas' a "masterpiece"! Wise words from a wise banana (or Travis Jonker, elementary school librarian in Michigan, reviewer for School Library Journal and 2014 Caldecott committee member). Read his full review HERE! It's the most amusing review I think I've ever seen. To download the full kit, press HERE. Here are just some of the posts! Fantastic photos. Thanks to all for taking part! I'm sure that Mr Panda is secretly smiling. To celebrate the US and UK launch of 'Please, Mr Panda' here are some of my favourite panda videos! Who needs water when you've got a pencil? Thanks, Karl Newson, for the Ice Bucket Doodle nomination. Here's my 'The Queen's Hat' Ice Bucket Doodle! I've made my nominations on Twitter. This new and fun illustrator's take on the Ice Bucket Challenge was kicked off by children's book illustrator, Mark A Chambers, to raise awareness and funds for MND (Motor Neurone Disease) Association, which can be done by texting "iced55" and an amount to 70070. Several doodlers have made donations to various other charities as the challenge has snowballed through the Twittersphere - any donation to any charity is a great deed! I must admit that I wasn't aware that MND Association was the charity of choice for this illustrator's 'ice bucket' variant, until I discovered the first batch of Ice Bucket Doodles shortly after tweeting mine. 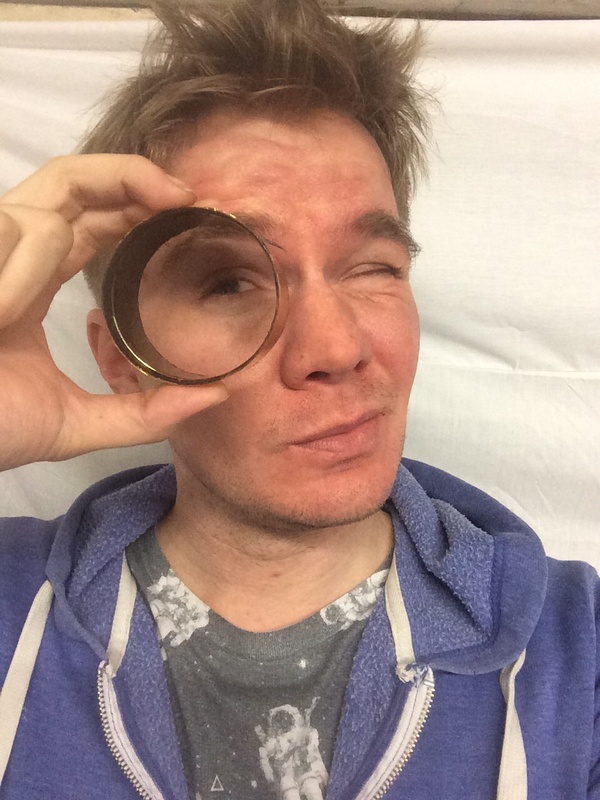 I donated to Barnardo's and have since donated to MND Association, which is the only national charity in England, Wales and Northern Ireland focused on MND care, research and campaigning. Below are some of my favourite Ice Bucket Doodles by fellow children's book illustrators that I found by searching for tweets tagged with #icebucketdoodle. I'm sure there are loads more (than the ones I found) floating about the net. Here's Mark A Chambers's doodle that kick-started this challenge along with Benji Davies's and Erika Meza's (via Waterstone's tweet). This is such a great idea, Mark! 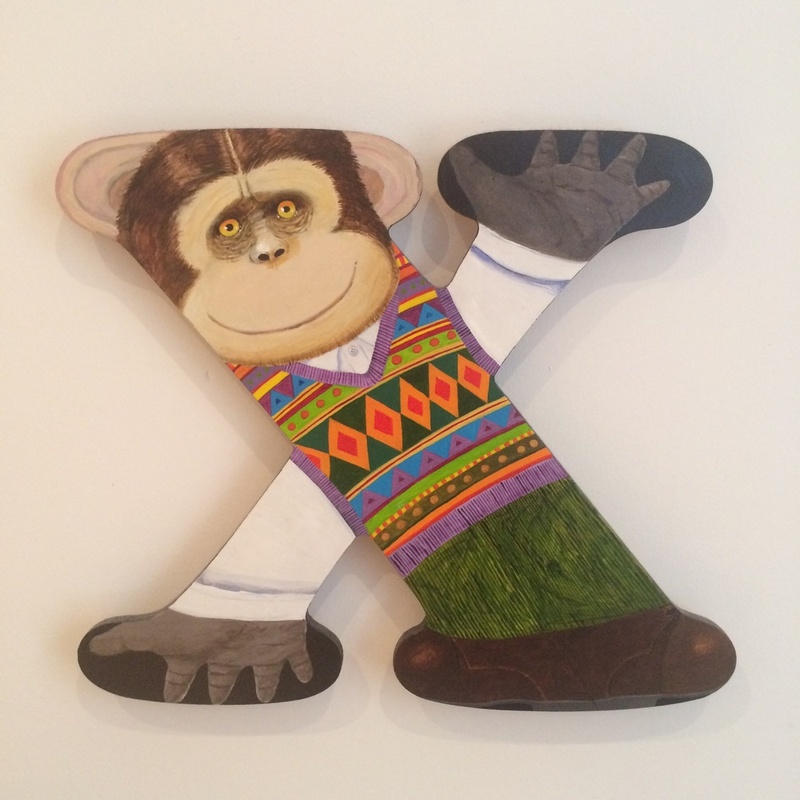 And here's Karl Newson's. Thanks, Karl, for the nomination! A Corgi from the States! Thank you, Kathryn Henry, for this amazing corgi! And all the way from Denver too! I love it! The Book Sniffer @maybeswabey is holding a really funny #hatcomp over on Twitter RIGHT NOW. I've been laughing all morning at all the photos! The winner gets a signed Big Ben print (from 'The Queen's Hat'). 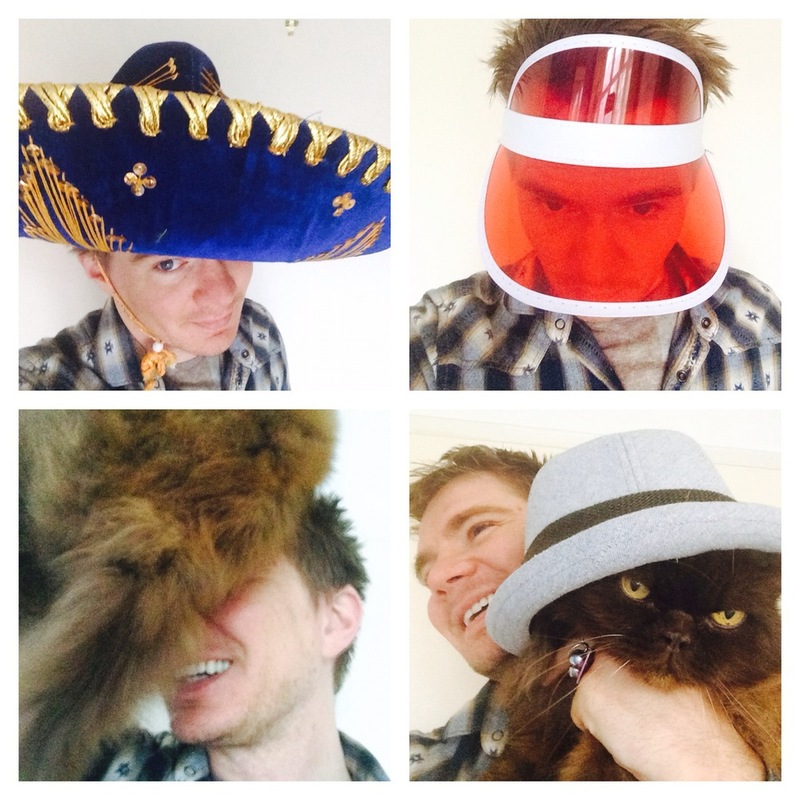 Just for fun, here's me wearing a sombrero, a visor and a cat that wouldn't be a hat. Thanks to The Book Sniffer for holding such an entertaining and engaging contest on Twitter - it's fantastic to see people having such a laugh with their hats (and 'hats'). Hats off to the pug! I'll post more about this later. Enter for book news, activity sheets, contests, lesson tips, event details & more. After taking redundancy from a call-centre, Steve pursued his dream job as an author and illustrator. Five years later, he has sold over one million picture books, won awards, and toured the world. Steve lives in Swindon UK, is Patron of Swindon Libraries Children's Services and designed their new children's library card. 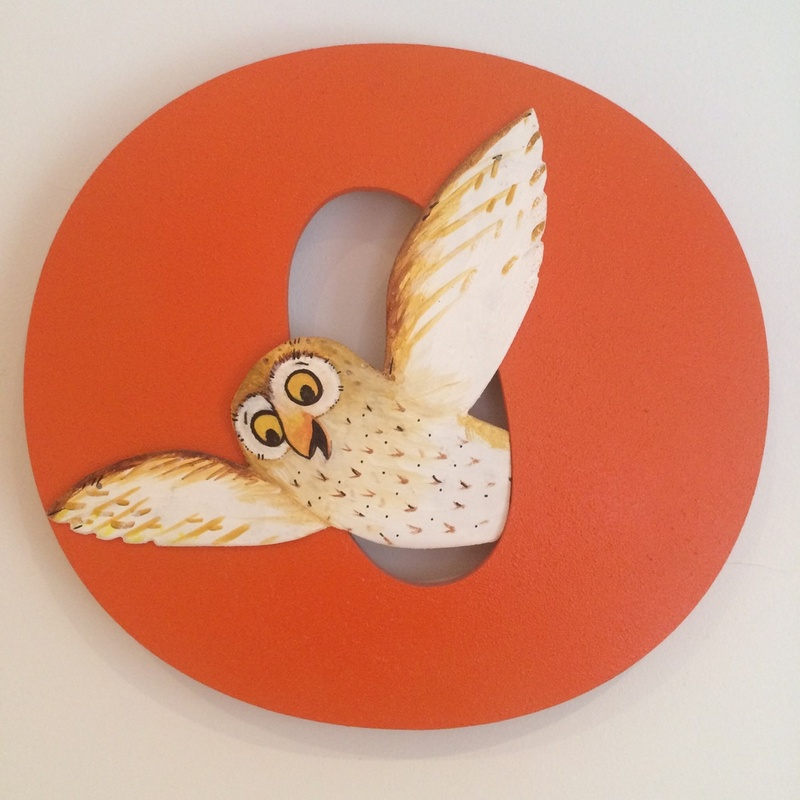 Steve plays an active role with the National Literacy Trust and Beanstalk. His Mr Panda series has been optioned for TV. He also illustrated Tim Minchin's When I Grow Up and a cover of The Famous Five. The 5th Mr Panda Picture Book!